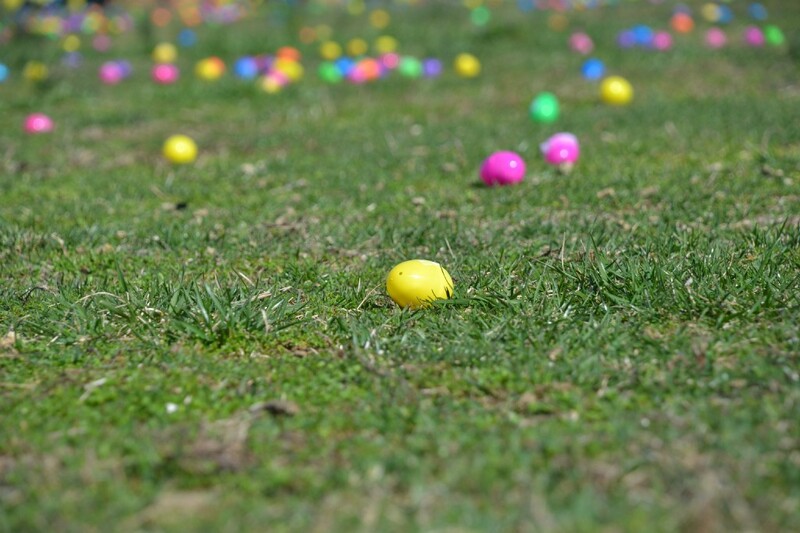 Residents can take part in egg hunts, brunches and parades all around the Philadelphia region on Saturday and Sunday. The Cherry Hill Public Library will host its first YA Book Fest on Saturday. The event will take place from noon to 3 p.m. in the lower level conference center of the library. There will be author meet and greets, signings, book raffles and more. Eight authors are scheduled to attend. The event is free and open to all ages. Visit www.cherryhillyabookfest2017.webs.com for more information on the participating authors.